An increasing number of people have become interested in crypto trading and see the massive opportunities the sphere has to offer. Unfortunately, enthusiastic beginners or those looking to expand their portfolio with altcoins often have a lot of difficulty. Alienation, confusion or frustration with overloaded exchange websites are putting many people off, who could be helping to stabilize and improve blockchain and crypto services. 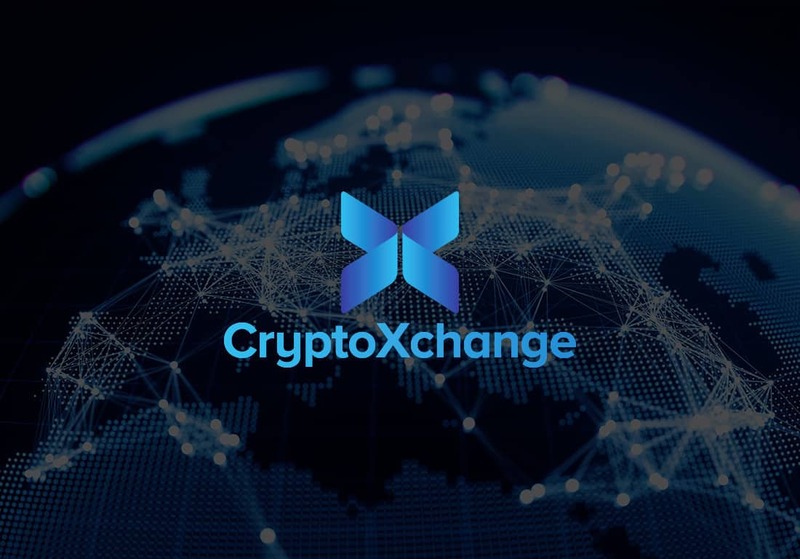 CryptoXchange was created as a natural reaction to what is happening within the crypto market and FinTech industry. The final goal of CryptoXchange is to provide users with over 100 of the top cryptocurrencies on a daily basis. To achieve this, they offer live chat, first-class 24/7 phone support in more than 15 world languages, rapid KYC, which is approved within 24 hours, and will introduce its own debit card for crypto payments. The project works closely with top-flight law firms and experts from Malta, Vienna, Dubai, and Switzerland. Long KYC processes, slow trading times, and high fees are a thing of the past, with a flat fee of just 0.2% on all transactions.